Here comes another hot summer! Summer gives me freedom at any age. It feels like I can do anything but at the same time I don’t feel like to do anything. And let’s not forget about cute summer girls. 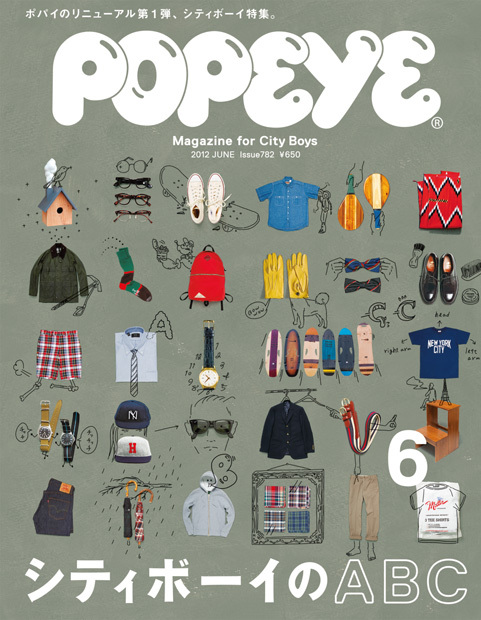 This edition of Popeye is all about summer. Heart beats. Heart breaks. Our summer is going to be very busy with ups and downs. How would you start your summer this year? Asakusa and the “Iki” of Edo. Iced Noodle bowls as a book in book.